It's holiday time, and Room One is doing lots of fun things to celebrate. 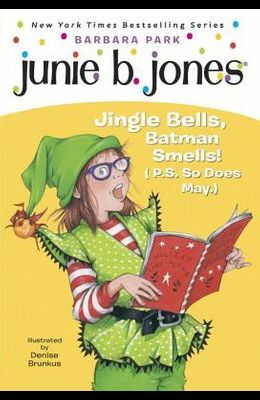 Only, how can Junie B. enjoy the festivities when Tattletale May keeps ruining her holiday glee? Includes a collectible ornament. Illustrations. Consumable.